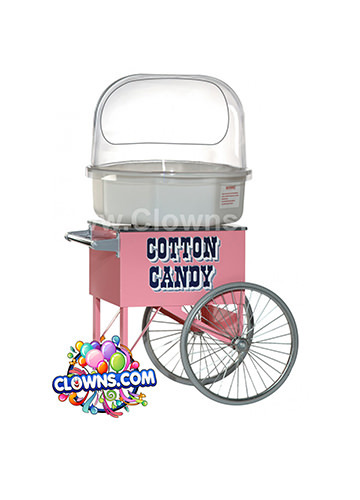 Clowns.com has the solution for corporate kids entertainment for your next work party or event. 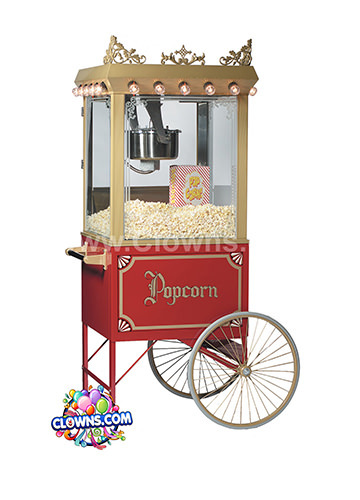 Make everyone in the office happy with the best in children’s entertainment! 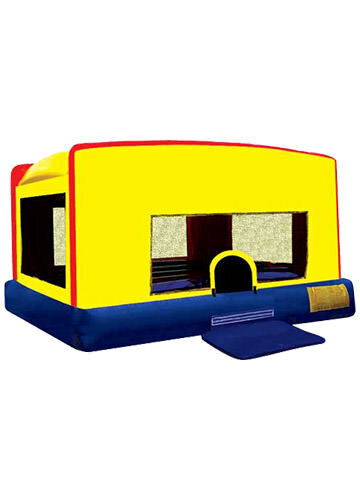 Our companies have done numerous corporate events for companies like T-Mobile, The Gap, and The Trump Foundation. 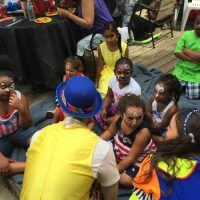 Clowns.com can transform any corporate party in Queens to an event that kids will enjoy while their parents talk and celebrate. 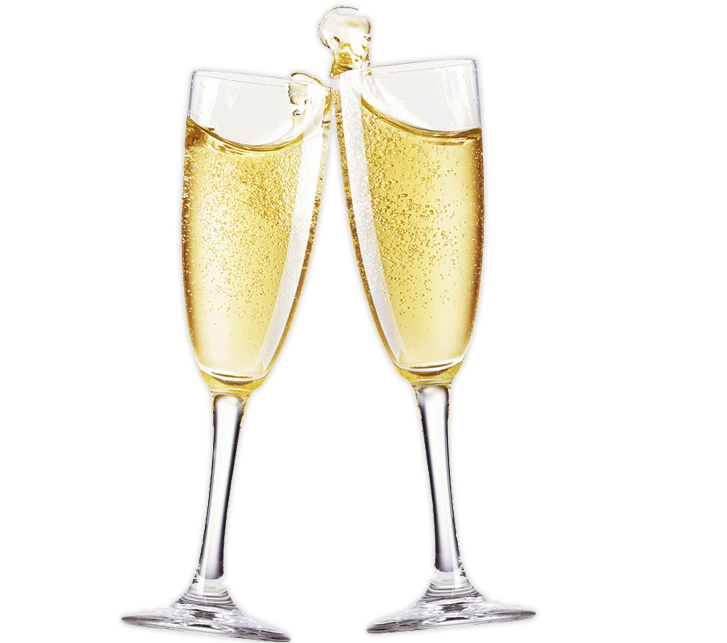 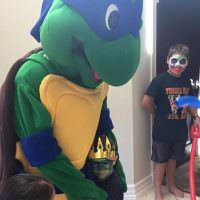 The corporate party packages for Queens include exciting children’s entertainment like a magic show with a live rabbit, full face painting (hand and cheek art is also available), balloon twisting, and bubbles. 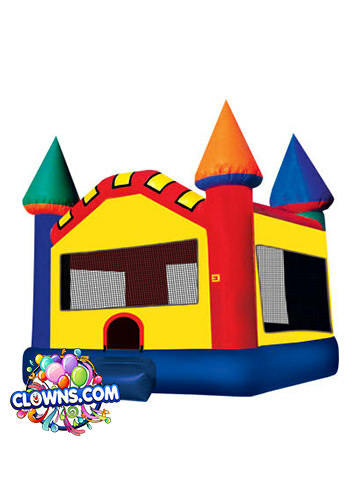 Inflatable bounce houses are also available for all day fun from Clowns.com. 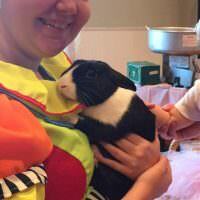 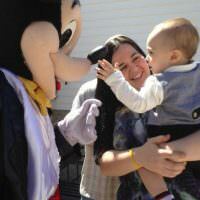 Our children’s entertainers are adored by kids for their fun and spunky energy. 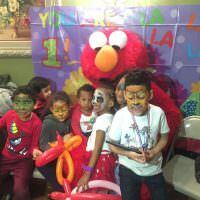 Add a Character Package and let Elmo Character or Dora Character create memorable moments for the kids at your event. 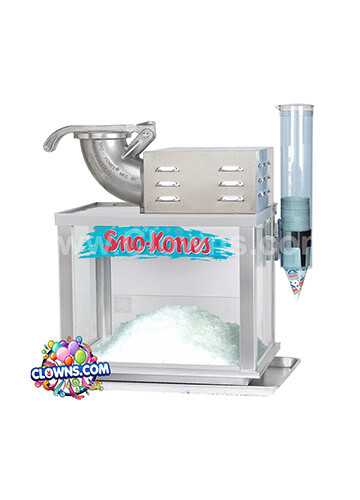 Select a corporate package from Clowns.com and guarantee that every child at your corporate event in Queens will leave smiling.